The Elan Ripstick 86 W is a hybrid Frontside ski, combining stability underfoot on the groomers with easy pivoting in soft snow. Testers gave the 86-mm waisted ski highest marks for Stability and Edge Hold. Some testers noted that the skis’ all-mountain tip shape did not engage quickly in high performance turns, but was instead a spot-on design for soft snow conditions. Overall, testers praised the lightweight construction, which felt strong and sturdy underfoot in a variety of turn shapes and conditions. The Elan Ripstick 86 W is a freeride-oriented Frontside ski that’s strong underfoot and easy to butter. 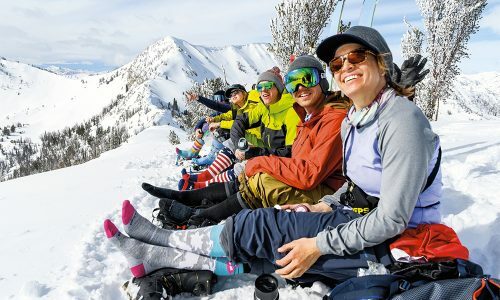 The Ripstick series is an exciting development from Elan – freeride-oriented skis that are lightweight yet strong, able to carve, and butter. The Ripstick technology has three main elements: Vapor Tip, Tubelite and Amphibio. Vapor Tip inserts in the tip and tail are designed to reduce weight and vibration. The ski scored less than average scores for flotation even with the light tip but testers did note a lack of vibration resulting from the tips. Elan’s Amphibio Profile appears in many of the models in freeride and all mountain categories. 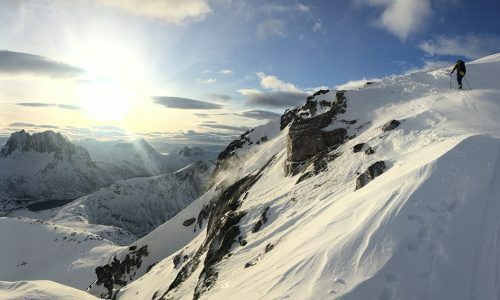 The technology, now into multiple iterations, dedicates a right and left ski due to the cambered inside edge and rockered outside edge designed to increase edge grip as well as smooth turn transitions. Testers called the ski “a good carver,” and noted that it was “strong underfoot.” The Ripstick 86 W received mixed scores for Carving Pleasure and Turn Shape Variability, with its highest scores for Stability and Edge Hold. 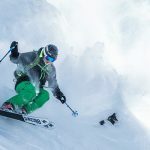 Testers lauded the Stability and Edge Hold of the ski, while scoring Flotation and Turn Shape Variability slightly lower. 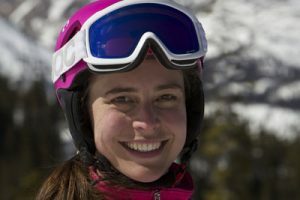 “These skis are a bit stubborn like a mule until you get them going, then they feel strong as an ox,” said one tester. “They’re light but stable with a penchant for speed,” said another. 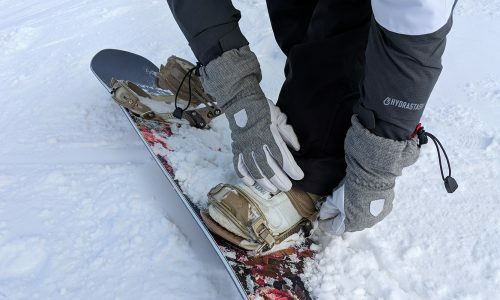 The tip was noted by several testers who felt that the shape and Vapor Tip inserts made it challenging to set the tip at the top of the turn on hardpack, but adequate in soft snow and bumps. 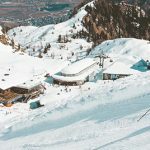 “Know that this ski doesn’t love boilerplate, and take it off-piste or in soft snow to reap the benefits of versatility,” said one tester. Overall, the Ripstick 86 W combines a lightweight core wrapped up in a strong package, resulting in solid ski that competently handles snow and turn variations. If you’re looking for more flotation, look to the wider Ripstick 102 W, with a wider footprint than the 86 W (136-102-115 mm vs. 123-86-112 mm). However, testers felt the Ripstick 86 W had average flotation for the category. 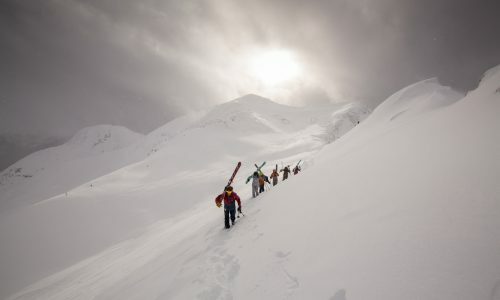 Some cited the “damp” feeling and all-mountain tip shape as the reason for average float but many applauded the skis’ ability to butter in tight terrain areas. The Ripstick 86 W has Elan’s SST Sidewall, designed for torsional rigidity and energy transmission of the edges. Testers gave fair scores for Edge Hold, noting that the ski performs best in soft snow conditions. “It doesn’t like boilerplate, though not many people do,” quipped one tester. Though many agreed the ski felt strong underfoot, many testers commented on the tip affecting the initiation of the turn, in terms of not engaging easily in arced turns on hardpack. 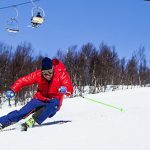 Testers noted that the versatility of the ski’s turn intensity is of value to a range of abilities since it can accomodate an aggressive, race style as well as a relaxed stance. Testers gave the Ripstick 86 W lower scores for Carving Pleasure. “The all-mountain tip doesn’t engage easily on hardpack,” said one tester. “It’s hard to set the tip at the top of the turn,” said another. Though carving pleasure wasn’t high on tester’s list, they valued the versatility of the Ripstick 86 W in terms of snow conditions and turn shape versatility. 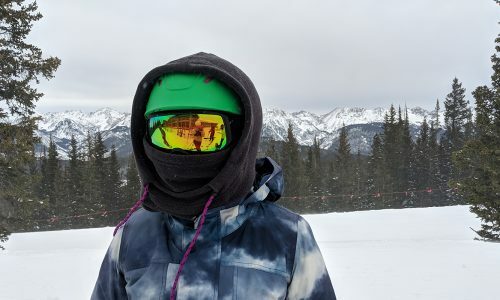 Many felt the ski’s all-mountain frontside personality would benefit a Western skier with soft snow – not boilerplate conditions. Since the Ripstick 86 W has a 15 mm turn radius and an 86 mm waist, it’s no surprise that testers said it favored medium to long radius turns. 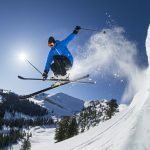 It’s intention is not a slalom ski and testers agreed that the ski’s forte is in the versatility of how you ski it; meaning that it can be skied aggressively or more relaxed and can handle a variety of snow conditions, but not icy slopes.